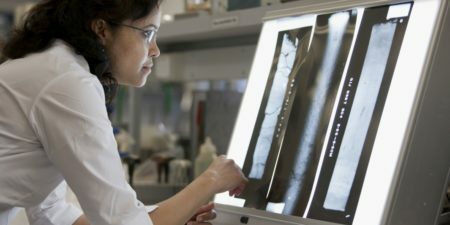 The world-class team of researchers working within the OFFshore ITRH bring together a wide range of capabilities and skills which are available for both internal and external use. 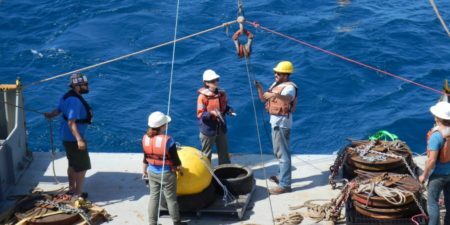 The Ocean Dynamics team at UWA use a combination of field measurements and numerical modelling to quantify how tides, waves and currents impact both the coastal and open ocean environments. 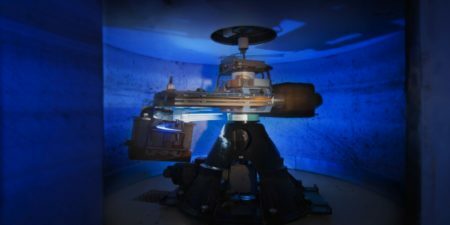 The Offshore Fluid Mechanics team at UWA use a range of laboratory equipment in order to simulate realistic wave and current conditions in order to assess nearshore and offshore fluid mechanics phenomena, to support the design and operation of offshore infrastructure. 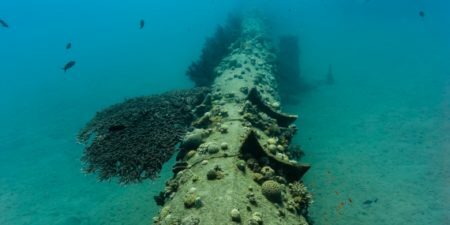 The Numerical Modelling team at UWA apply their innovative computational analysis techniques and tools in order to model offshore processes and their interaction with a range of infrastructure. 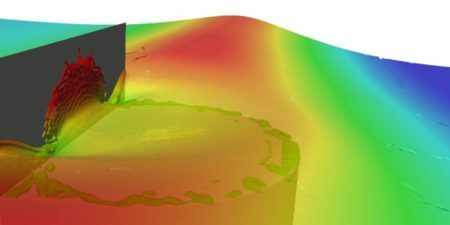 The National Geotechnical Centrifuge Facility provides a wide range of testing services to researchers and industry and has world-leading modelling capabilities that permit the investigation of a range of offshore infrastructure. 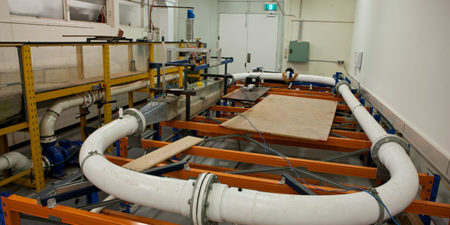 The Geotechnical Testing Laboratory at UWA has facilities that are regularly used by industry in order to quantify physical, physical-chemical, thermal and other mechanical properties of geomaterials. The Complex Data Modelling group at UWA are able to apply their expertise to develop mathematical, statistical and computational models in order to support engineering projects.